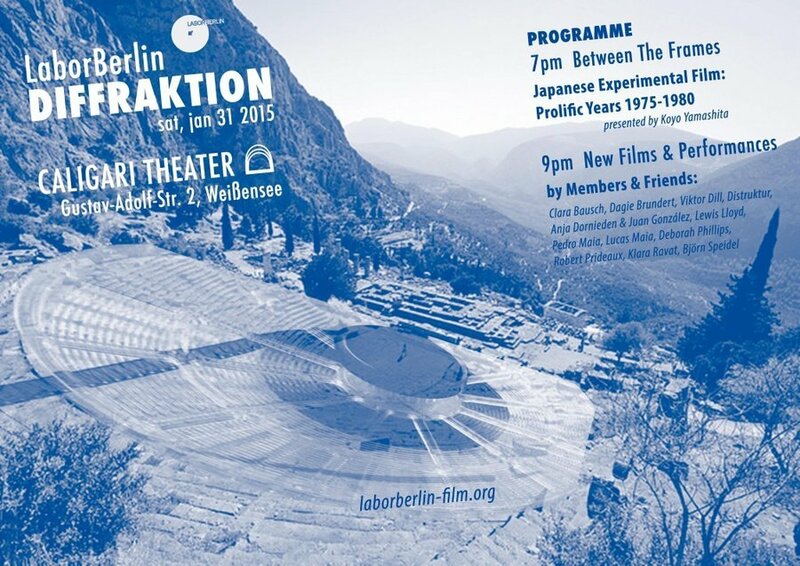 A new screening of experimental film is coming to Berlin! The topic of the current edition: conceptual love. The notion of love as opposed to its practice or, is the idea of love more than love itself? 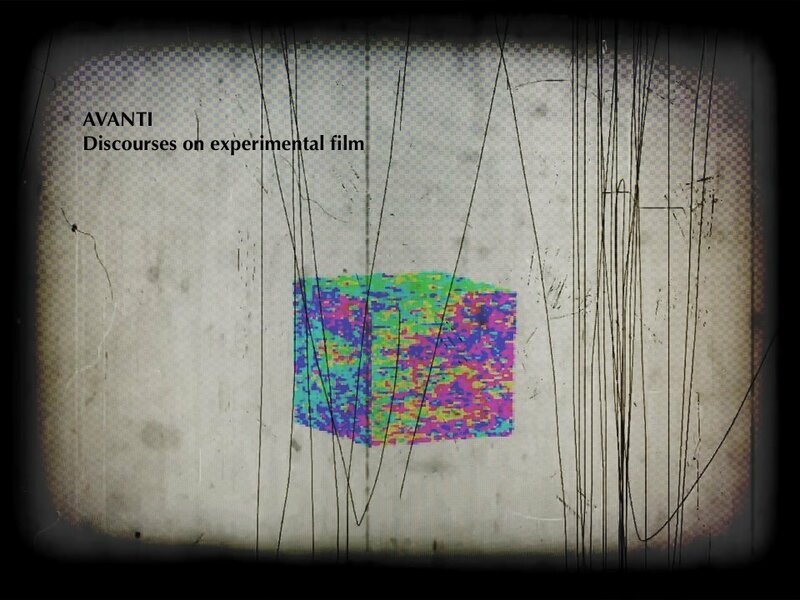 The event will feature screenings of classic experimental films, as well as contemporary works. 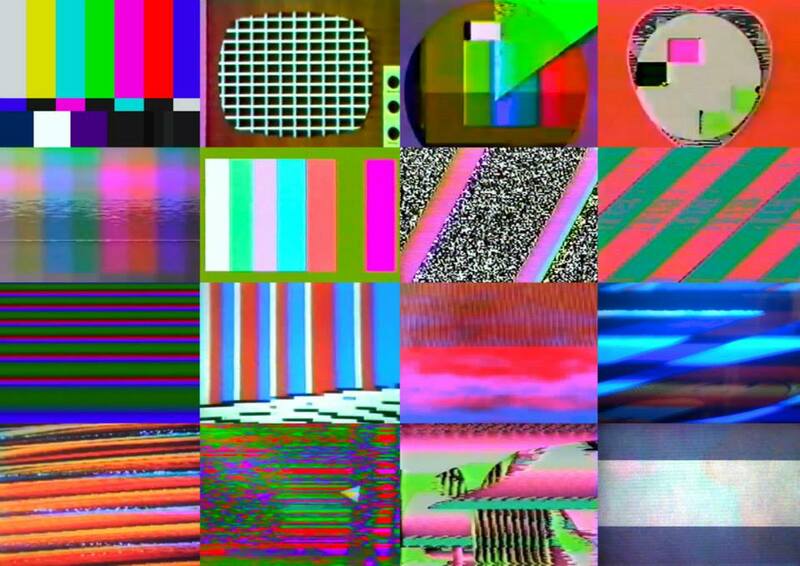 It aims to create a discourse around the topic and its past and present understanding through the medium.